Please call before ordering. Many of these heaters are SOLD OUT nationally. 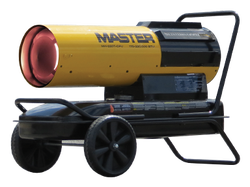 Master has been the Professional’s Choice of forced air heaters, radiant heaters and industrial fans for construction sites, warehouses and garages across North America for over 50 years. 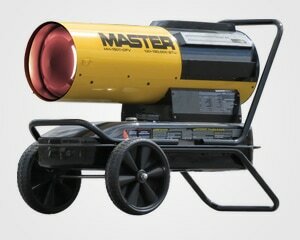 We carry a full line of kerosene/diesel & gas fired heating products as well as industrial fans. The Master SilentDrive® 150 is the quietest forced air heating solution for spaces up to 3,750 sq. ft. 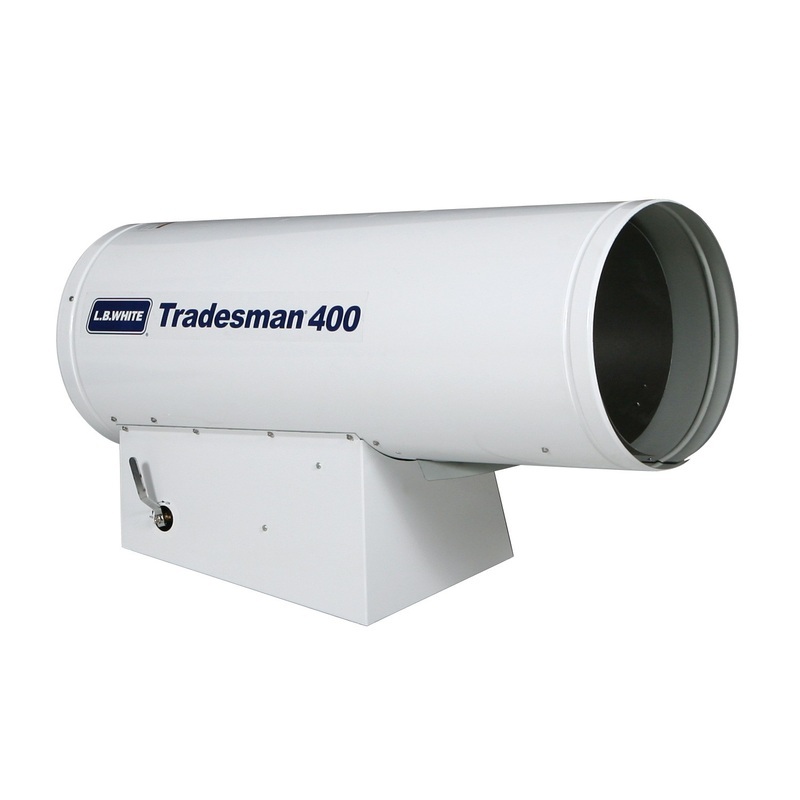 It utilizes Master’s newest development in torpedo heater design, developed from 6 decades of consumer feedback. Powered by our SilentDrive® Technology, heaters are 50% quieter (80dBA), 46% more energy efficient than an equivalent conventional forced air heater. SilentDrive® heaters also require no routine maintenance to keep them running smoothly, and also come equipped with the most modern safety features available. The Master SilentDrive® 220 is the quietest forced air heating solution for spaces up to 5,500 sq. ft. It utilizes Master’s newest development in torpedo heater design, developed from 6 decades of consumer feedback. Powered by our SilentDrive® Technology, heaters are 50% quieter, 46% more energy efficient than an equivalent conventional forced air heater. SilentDrive® heaters also require no routine maintenance to keep them running smoothly, and also come equipped with the most modern safety features available.